We’ll start this off by saying that this is NOT the final Gingerbread build that your HTC Thunderbolt will receive from Verizon whenever it gets approved. 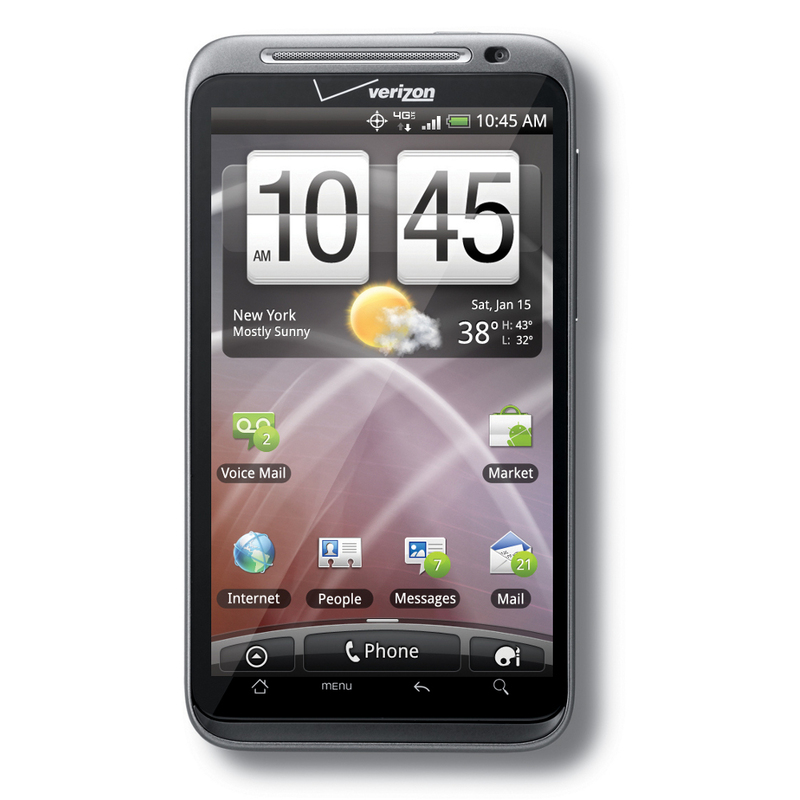 This is technically an “official” build from HTC and Verizon, but again, is not THE build you will see when they start rolling out 2.3. What I’m trying to tell you, is that if you load this, there is also a chance that you could be stuck with it for good (non-rooted users of course). That make sense? If you are interested though, our buddy Chingy has made version 2.07.605.0 available for both non-rooted and rooted users to test drive. Actually, “test drive” is a bad word since this is no longer a test build and is the closest thing we’ve seen to a final release. I know that both the Incredible and Incredible 2 received 2.3 before it, but at least we’re finally getting close.